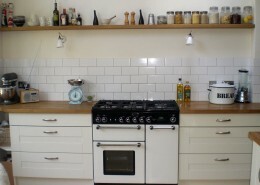 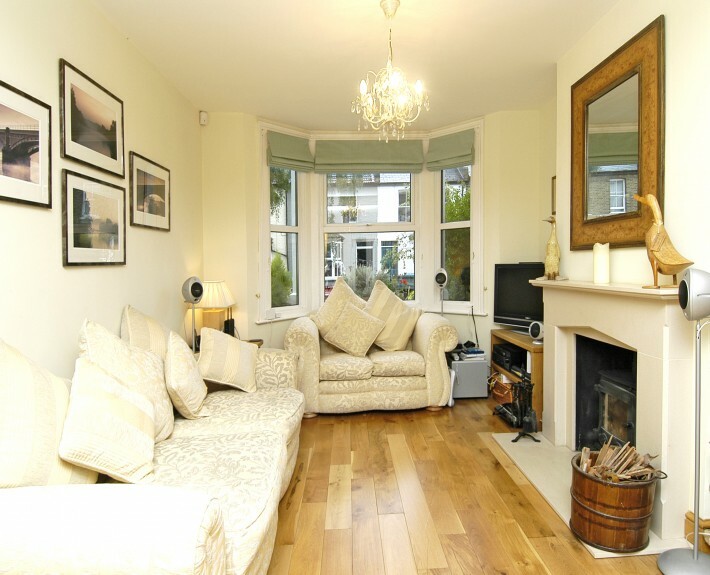 This characterful Victorian terraced house needed full renovation throughout. 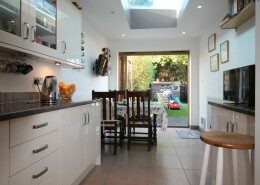 We started by stripping the house back to brick, floors up and ceiling down. 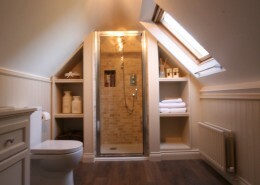 We rewired it, installed a new central heating system, replastered it, laid a solid oak floor throughout, moved the bathroom to the 1st floor and redecorated throughout. 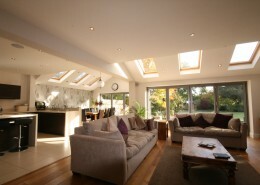 A wood burner completed the lounge. 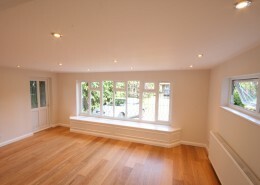 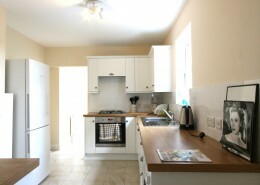 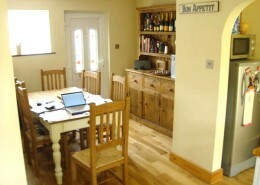 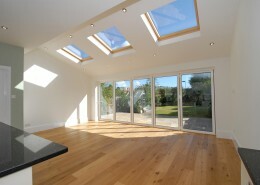 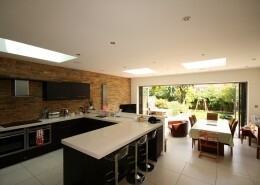 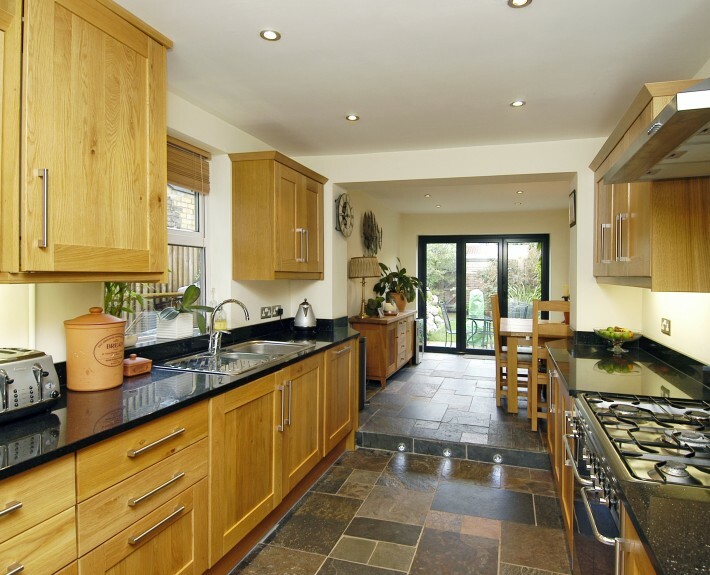 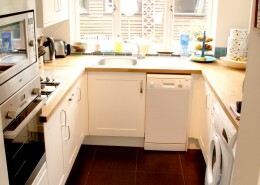 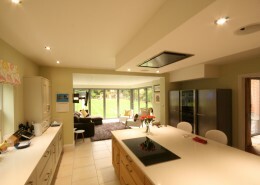 We also added a ground floor extension which extended the kitchen area into an open plan kitchen/dining area. 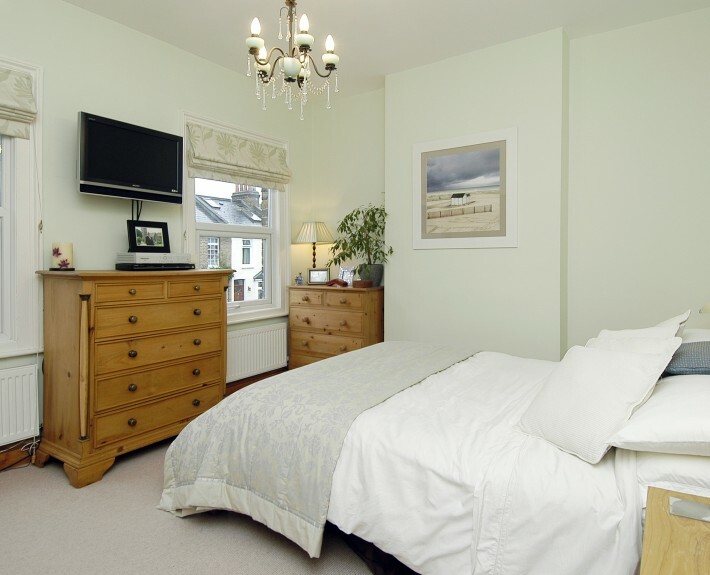 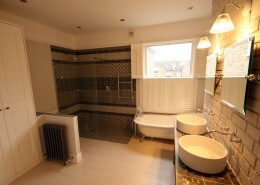 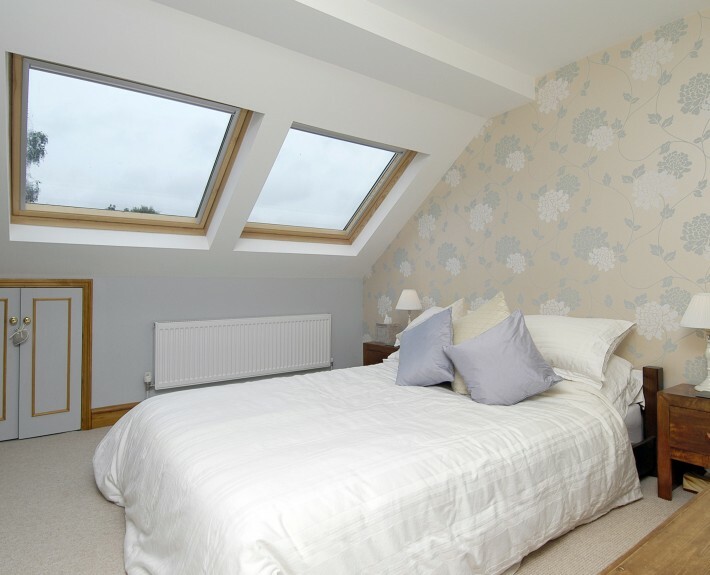 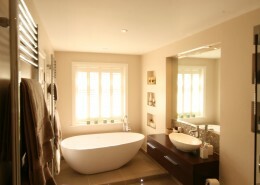 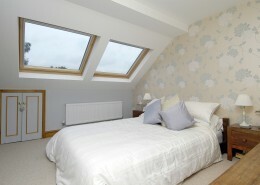 We carried an extensive loft conversion which added two delightful double bedrooms and a modern shower room. 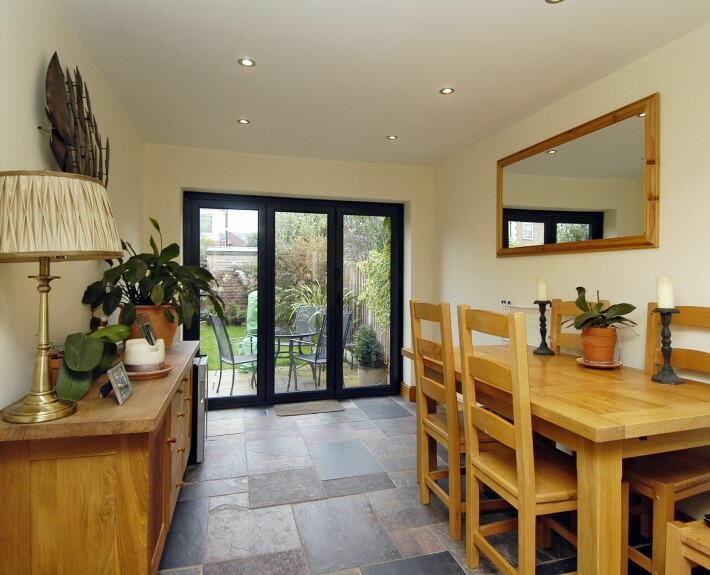 We finished the job by landscaping the garden and laying a new patio in the front garden. 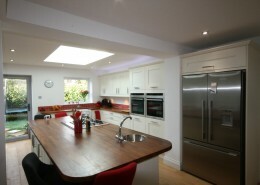 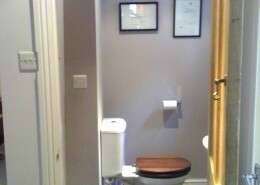 The client was over the moon with the work which totally transformed the house.